Mr. Fanning is beginning his twenty-third year in education and his eighteenth in administration. 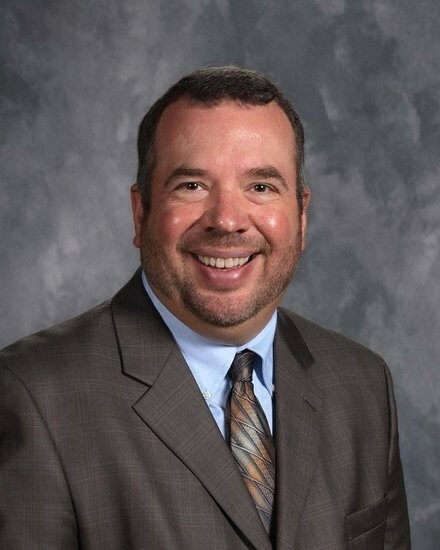 Prior to becoming a supervisor in the central office in July 2016, Mr. Fanning served as principal of South Lincoln School. Mr. Fanning began his teaching career at Lincoln County High School where he taught five years before accepting an administrative position in Madison County, Alabama. While in Madison County, he was assistant principal of Meridianville Middle School before being named principal of Hazel Green High School. He returned home to Lincoln County in the July 2009 to assume a supervisory position with the Lincoln County Department of Education. Mr. Fanning is a native of Lincoln County and a 1990 graduate of Lincoln County High School. He received his undergraduate degree from Cumberland University in Lebanon, TN and two graduate degree's in administration from Tennessee State University. Mr. Fanning is married to Brooke Gallant who operates the Gallant Riverview Funeral Home with her father. They reside in the Elora community.